October is a month filled with festivities and crazy excitements. Teens start their heartiest preparations for Halloween celebration. As the saying goes “A child never dies inside you”, every teen participate in the celebrations indifferent about their real bonds. Being so indulged into the craziness of parties, enactments and fun; we tend to ignore the cost all the preparations would cost. Instead of regretting about the expenses of overall makeup, one should be properly ready to invest their money during Halloween. By following these exciting Halloween makeup ideas for teens, one can follow their heart’s desire without even loosing much of their savings, as they are the best yet cheap Halloween makeup ideas. There are times when we are not even aware of things that we bought and which remain unused in some dark corners of our house. Explore your house for the hidden treasure you would find there, which will give you cheap Halloween makeup ideas. For example when we go to stores, we buy trendy clothes and makeup brands, and ignore the old stuff. You might find weird loose fitting clothes, untrendy hats or too dark lipsticks that your mother might have bought. You can even stumble over items you bought for Halloween in previous years. So before stepping out for shopping, explore your home. At some point in your life, you must have earned a lot from the creative drive within you. 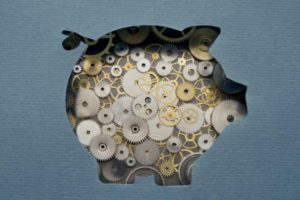 If you think creatively, it would even help you in saving so much of your extra expenses. Having a young creative mind, you can think about creative Halloween makeup ideas for teens. You can use items in your kitchen like red food coloring to show it like blood or flour on your face to give a ghoulish look. You can even use your stationary like dark colored markers or paints to draw ghastly look on your face. Instead of buying artificial skin or spooky stickers from market, you can use these cheap Halloween makeup. You need friends and family to celebrate this amazing and crazy festival. Since everybody is into preparing for the Halloween, to save money you can work in a group collectively. You can take cheap Halloween makeup ideas from your closed ones or can exchange costumes with your school friends. They might have something that you are looking for and vice versa. You can even collectively buy new Halloween makeup and share the expenses among all. So, you should be humble and maintain good relations with everyone, so that you feel free to ask them for help. You should be a keen observer of things around and for that you need to have open eyes and ears. If somebody recommends you any shop which provides you with cheap or second-hand costumes, you should grab the first opportunity. There are many times we use online shopping sites to buy new stuff. You should be aware of the upcoming deals and discount offers on the items you need. You can get so many Halloween makeup ideas for teens through looking at online stores or roadside markets. 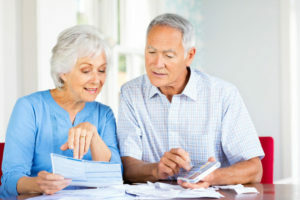 You can save lot of your expenses through these deals and use your money in necessary things. Being sporty is the best quality you can have. If you are close to your friends, you can encourage them to play different games together. For example, you can invite your friends and can play an interesting game. The game would require your teen friends to make their own dresses by taking old torn clothes and painting it with dark attracting colors. They can either draw witch hats or skulls to wear as an ornament. In this way you can double the enjoyment of Halloween month and the result would be so different, inexpensive and unique in itself. You don’t need to control your excitement; rather you just need to play a mind game. 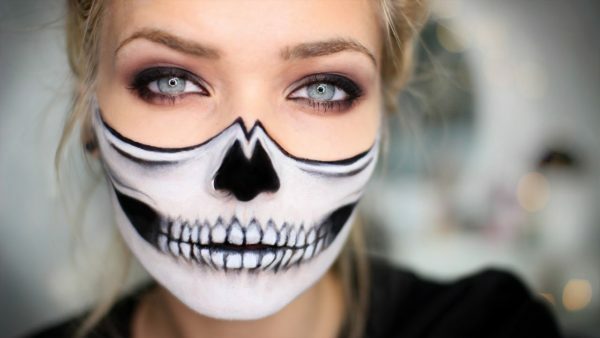 Make Halloween more exciting and inexpensive by following these cheap homemade makeup ideas. 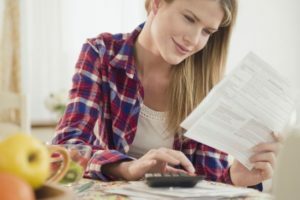 Next article Debit vs. Credit Card: Which One Is the Right Fit for Your Needs?